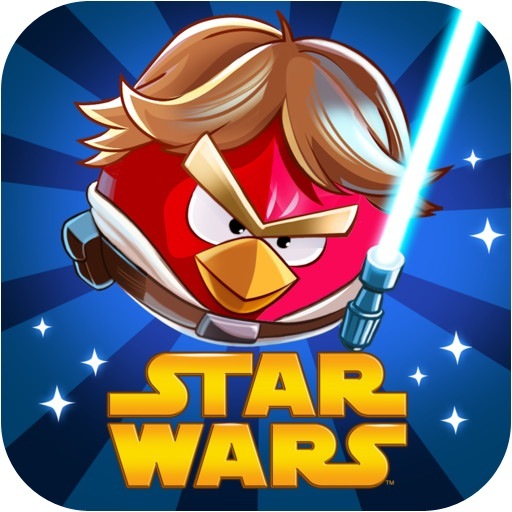 I confess that I have a new addiction: Angry Birds Star Wars. *sighs* I played that game the whole way to New Orleans. I'm hooked. I admit it. 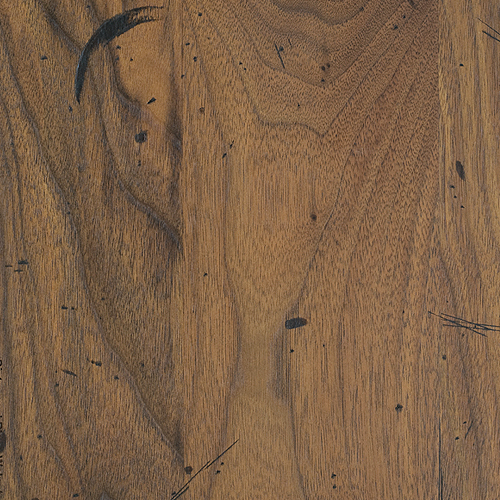 We chose the distressed black walnut countertop for our breakfast bar from Heirloom Countertops in Atlanta via The Home depot. Now this is a great library! Love how light and bright it is! 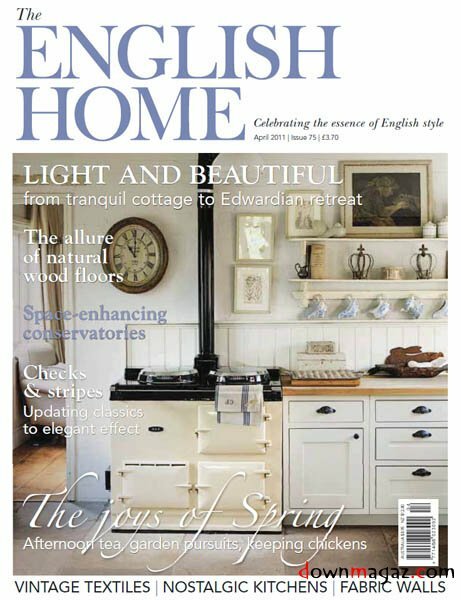 First...the English magazine you get sounds awesome...do you have an address to subscribe? And while I'm on the subject, this is funny...I used to subscribe to everything because the savings was so great. Then I found I had no time to read all of them so I unsubscribed and now just pick up a few here or there. I confess that I haven't been to the library in over six months! This is bad, very bad. I absolutely love magazines too and The English Home is a favorite ! I quit all magazine subscriptions a few years ago...I miss them, but not the paper clutter they generate since, I confess, I have a hard time getting rid of magazines. I have years worth of cooking magazines here because, I confess, I can't just rip out the recipes that interst me...but I am going to try! That library is simply divine and makes me less than thrilled with the one I threw together this week! Also...book sale! I would not have the willpower to stay away (last year, I went to a warehouse book sale for my favorite local book shop....got a basket full of books on my wishlist, and spent less than $40...now I'm hooked on those!). And while I don't have the home magazine addiction, I *am* keen on Pinterest kitchen pictures. Such lovely, lovely stuff out there! I need to pare down the magazines. It's a waste of money if I don't have time to read them. Thanks for linking up for Friday Confessional!